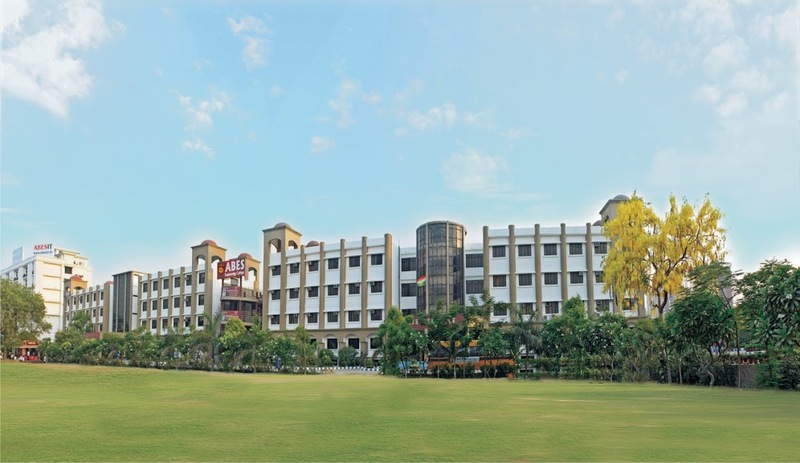 ABES Engineering College (ABESEC), Ghaziabad was established in 2000. The college is approval from All Indian Council of Technical Education, New Delhi and affiliated to Uttar Pradesh Technical University. The college is managed by Society of Educational Excellence (SEE), was established in 1999 with dream to provide composite and quality training to the young minds in engineering & management education. The institution is accredited under National Board of Accreditation (NBA) and is also ISO 9001- 2000 certified. The mission of the college is to develop an environment for creating new knowledge through research and by thriving to explore innovative ideas. 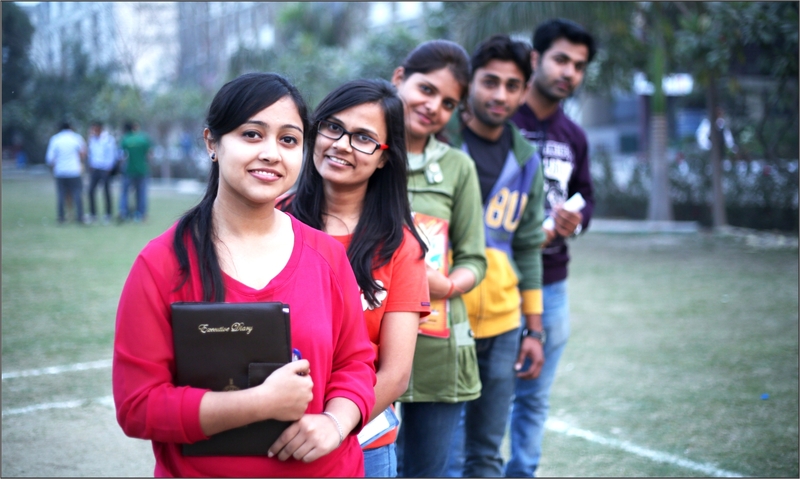 The college provides high quality training in technical & management education leading to B. Tech, MCA, MBA and M.Tech degrees under the able guidance of highly qualified and motivated faculty, which includes highly experienced professors of repute from IITs and other similar organizations. A composite training program in academics, personality development and entrepreneurship programs- encouragement in R&D amongst students and the faculty, industry-institution interface, value-added programs initiated by industry, high campus placements by top-notch companies supported by meticulously planned infrastructure has made ABES one of the preferred and highly sought after Institution under UPTU. College with captivating state of art campus having aesthetically lush green, serene and capitulating landscape of eco-friendly environment and situated on Delhi Hapur by-pass road, NH-24, 11 Kms from Delhi border with proximity to hub of industries.